Along with Denmark and Norway, Sweden was one of the Viking homelands. 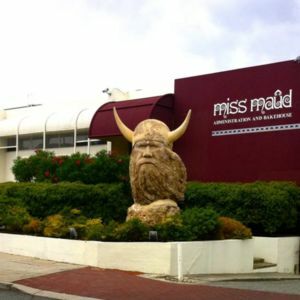 Despite their enduring popularity there is no certain evidence that Viking warriors wore horned helmets. 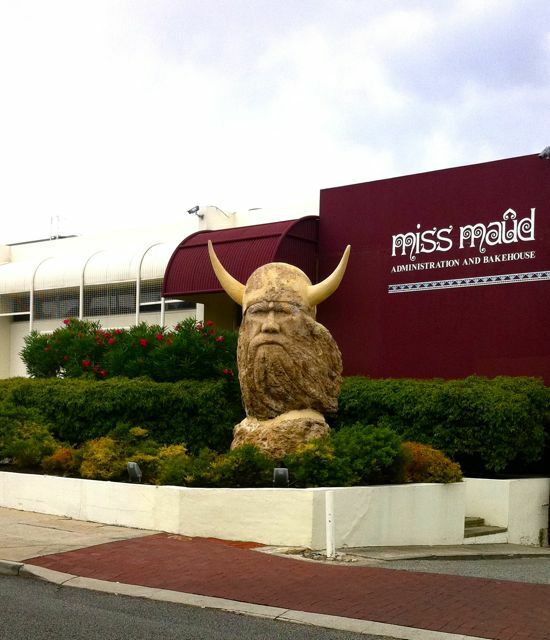 “Miss Maud's Viking Statue,” Medievalism in Australian Cultural Memory, accessed April 23, 2019, http://ausmed.arts.uwa.edu.au/items/show/1280.